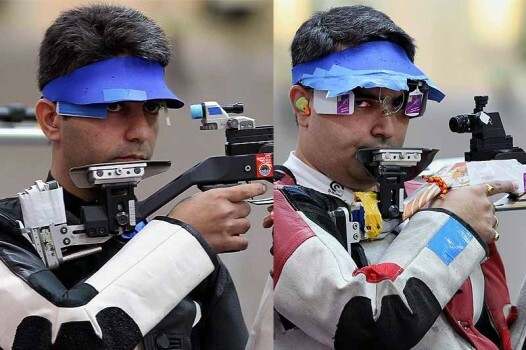 Indian's shooter Abhinav Bindra competes in the Men's 10m Air Rifle qualifying round at Rio Olympics 2016 at Rio de Janeiro, Brazil. 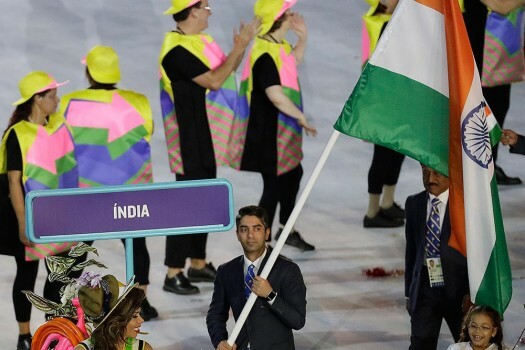 Abhinav Bindra carries the flag of India during the opening ceremony for the 2016 Summer Olympics in Rio de Janeiro, Brazil. 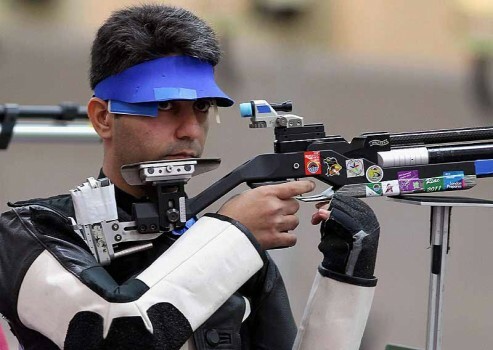 India's Abhinav Bindra pauses during the Men's 10m Air Rifle competition practice session ahead of the 2016 Summer Olympics in Rio de Janeiro, Brazil. 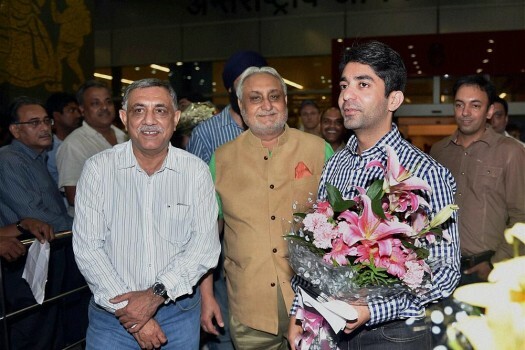 Indian shooter Abhinav Bindra speaks to an official on his arrival in Rio de Janeiro for the Olympic Games starting August 5. 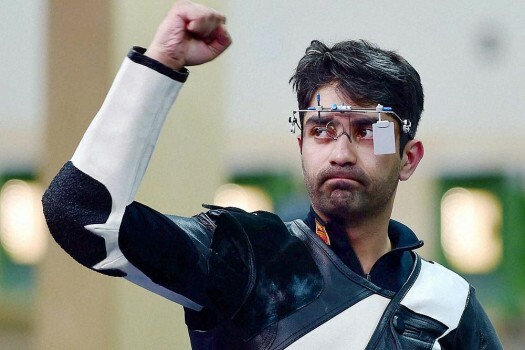 India's Abhinav Bindra reacts after winning the gold medal in Men's 10M Air Rifle event at the Commonwealth Games in Glasgow, Scotland. 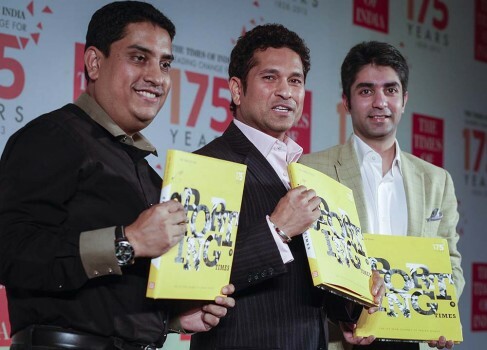 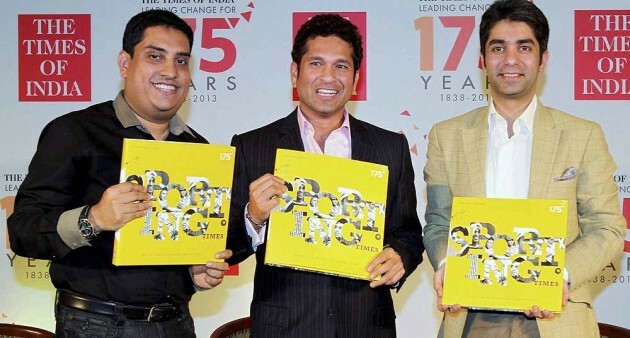 Cricketer Sachin Tendulkar, shooter Abhinav Bindra and Boria Mazumdar at the launch of coffee table book 'Sporting Times', celebrating 175 years of The Times of India, in Mumbai. 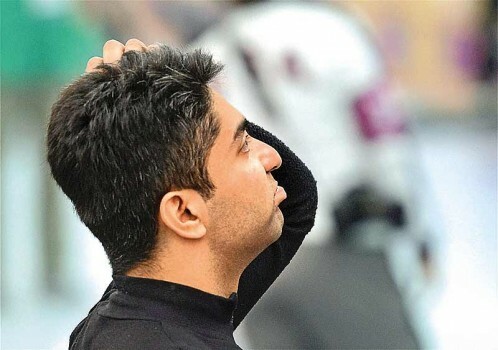 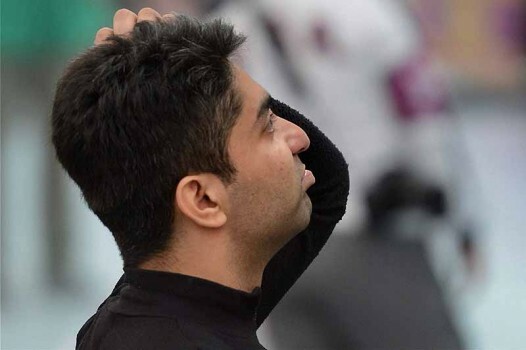 Beijing Olympics gold-medallist Abhinav Bindra reacts after failing to qualify for 10m air rifle event at the Olympic Games 2012 in London. 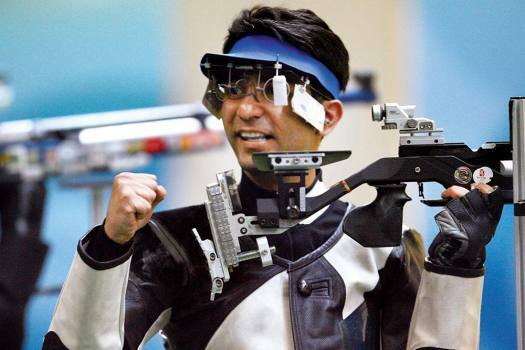 Abhinav Bindra competes in the qualification round of 10m Air Rifle shooting event at the Olympic Games 2012 in London. 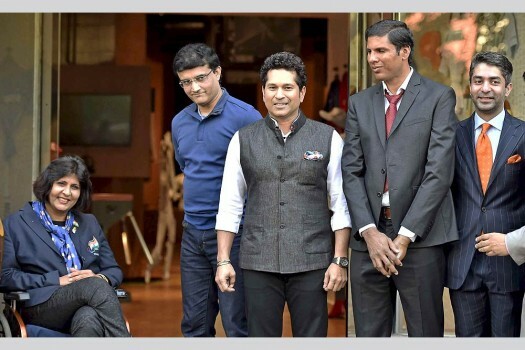 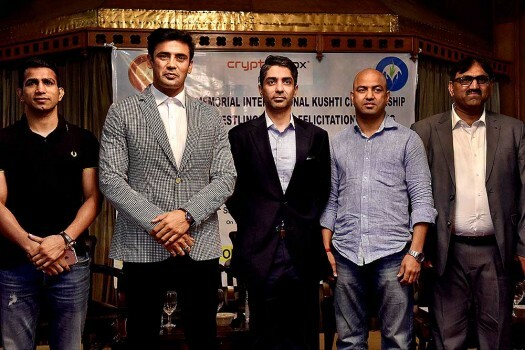 The video, produced by JetSynthesys, captures the highlights of the ace shooter's successful journey, becoming an icon in the world of sports. 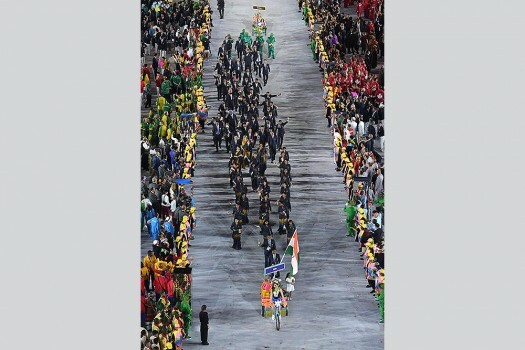 'We have had Olympic medallists, world champions and world record holders. 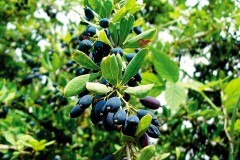 We are on our way now. 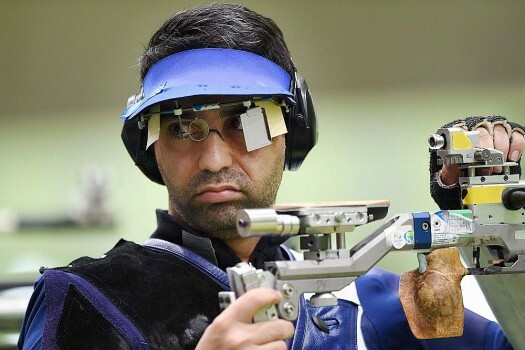 The important thing is to keep going,' says the rifle marksman after his gold-winning feat at Zagreb. 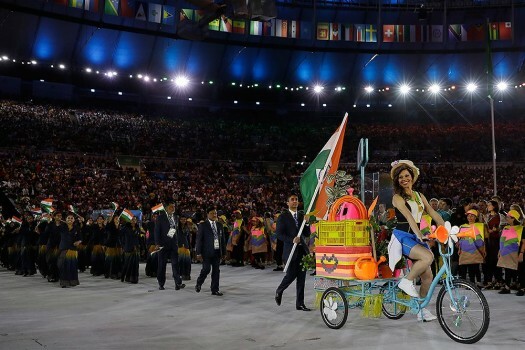 Olympic prowess radiates power. 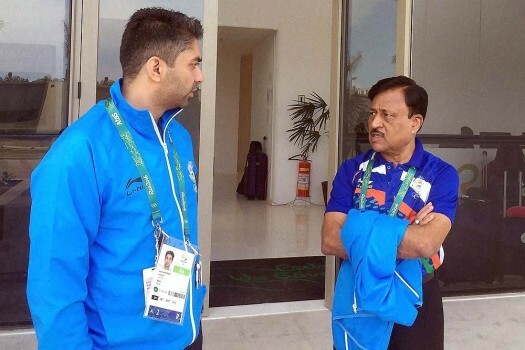 A sporting culture is the key to it. 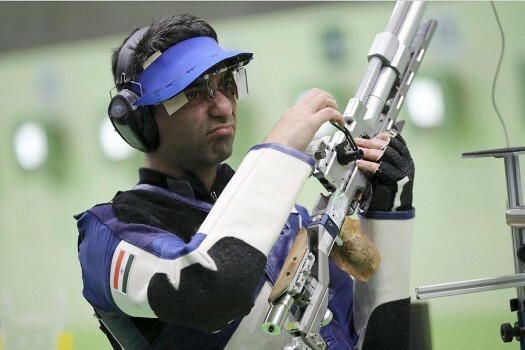 So, Abhinav Bindra displays no emotion. 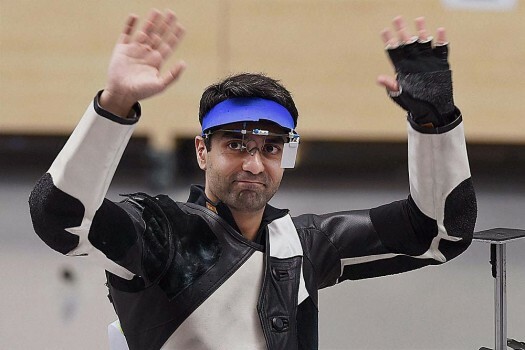 Isn't that why he could tap into his real mettle and get home a gold?